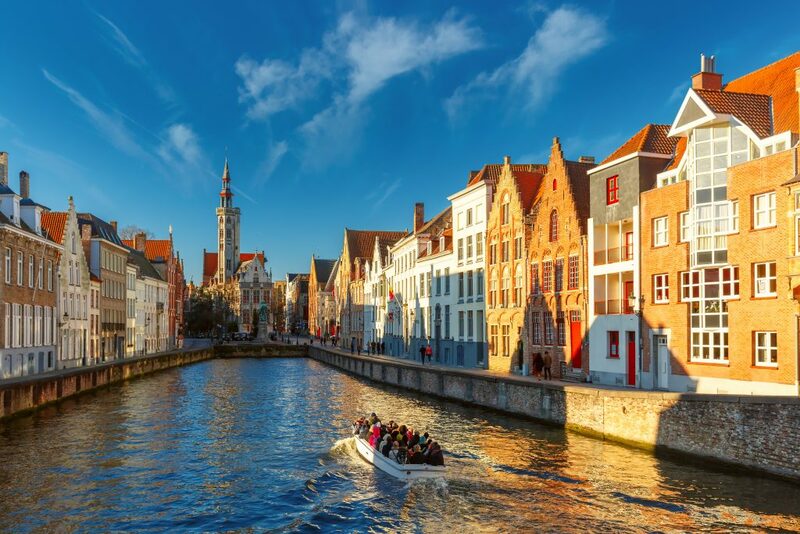 Not only is Bruges a fairy-tale city asking to be photographed at every step of the way, but also a very romantic city with countless pretty gardens, canal views and arched bridges. 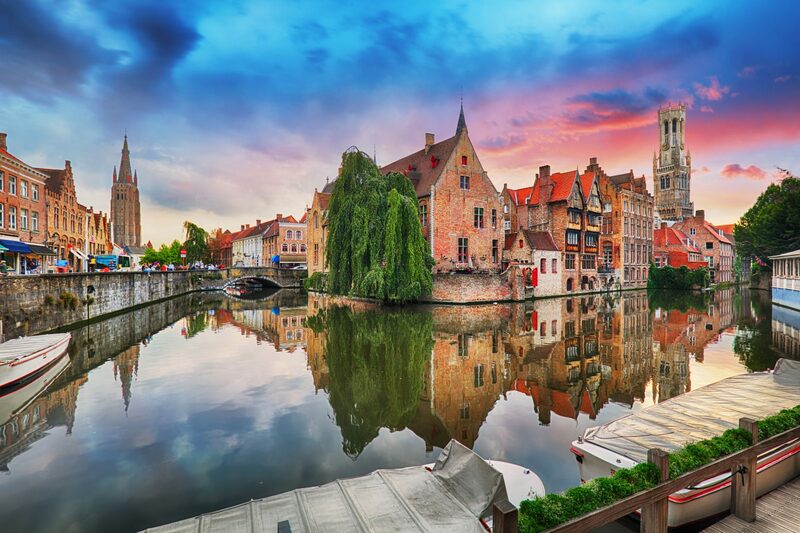 Perhaps Bruges is even the most photogenic city in the world! 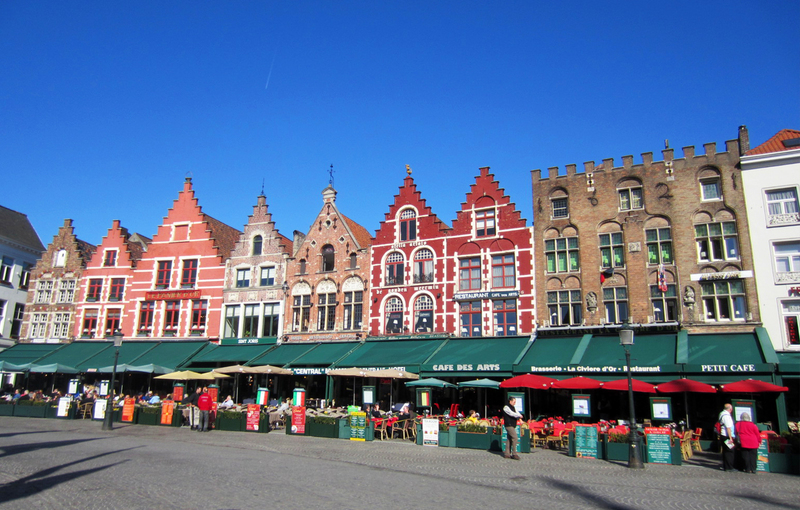 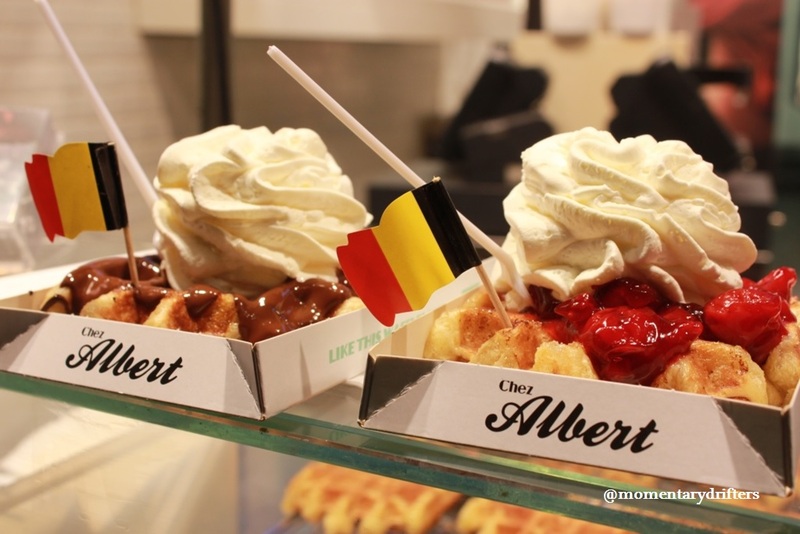 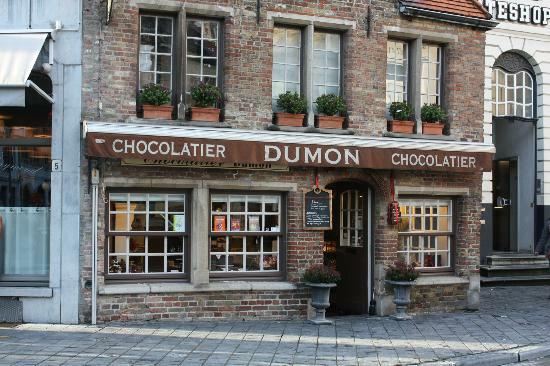 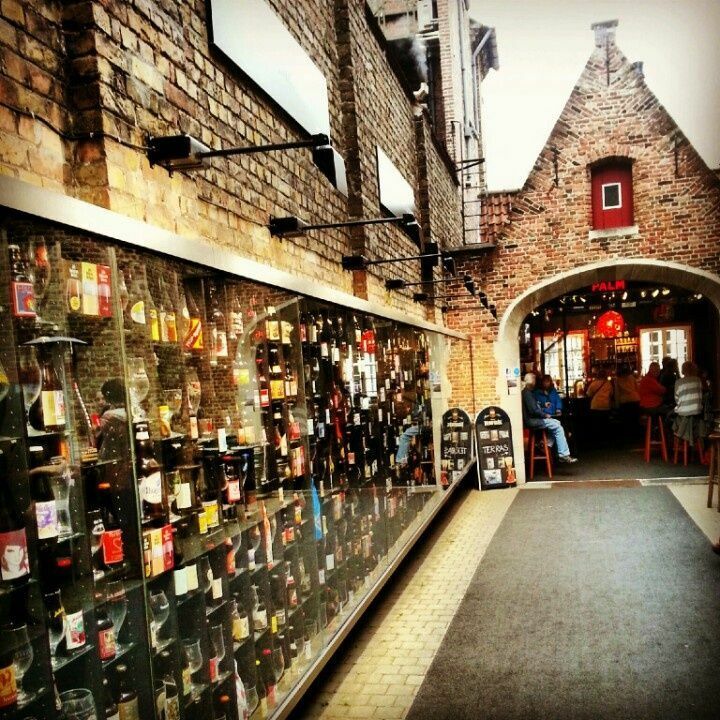 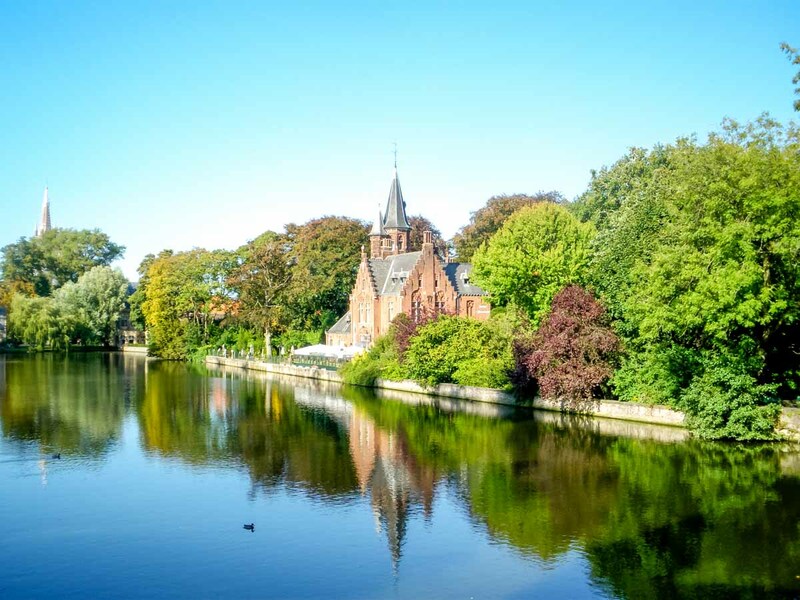 Take a look at these 10 spots below you must add to your Instagram feed before leaving Bruges.